I’ve been keeping a close eye on the amazing deals Design Cuts has been offering recently and I’ve been sharing those that particularly stand out to me with my readers. This latest deal is definitely worth checking out, you can get your hands on 400+ top quality vector graphics from T-Shirt Factory for 95% off, that’s just $20! What’s more, this offer actually includes a fully loaded Extended License which allows you to use the vectors to create saleable goods such as t-shirts and posters. 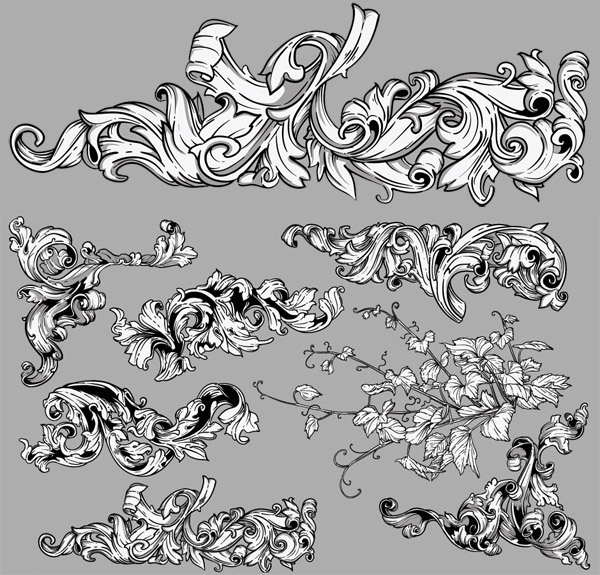 Vector packs are all about saving time. 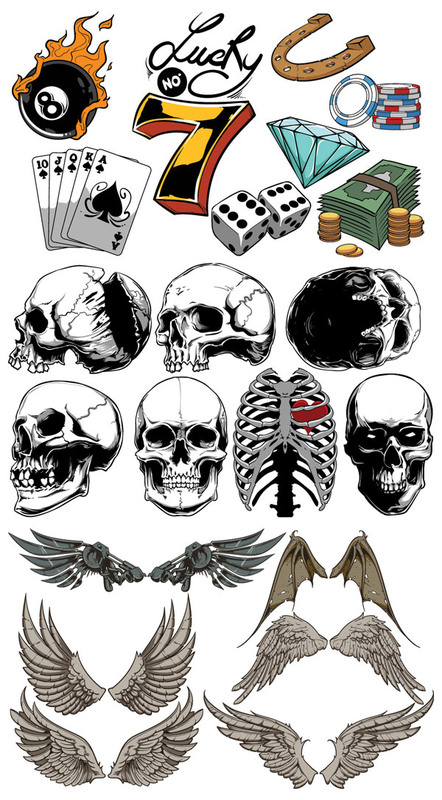 Illustrating subsidiary elements for your designs can take countless hours, but thanks to teams of talented artists such as T-Shirt Factory, there’s quality vector packs covering almost every topic. The Professional Vector Collection from T-Shirt Factory contains over 400 vectors neatly categorised into 45 individual packs for easy picking. The overall value calculates to a whopping $450, but they’re available at just $20 (95% off) for a limited time over on Design Cuts. Swirly floral ornaments are great for creating elegant designs such as wedding stationery. It saves so much time just being able to copy/paste a stock illustration into your own design. 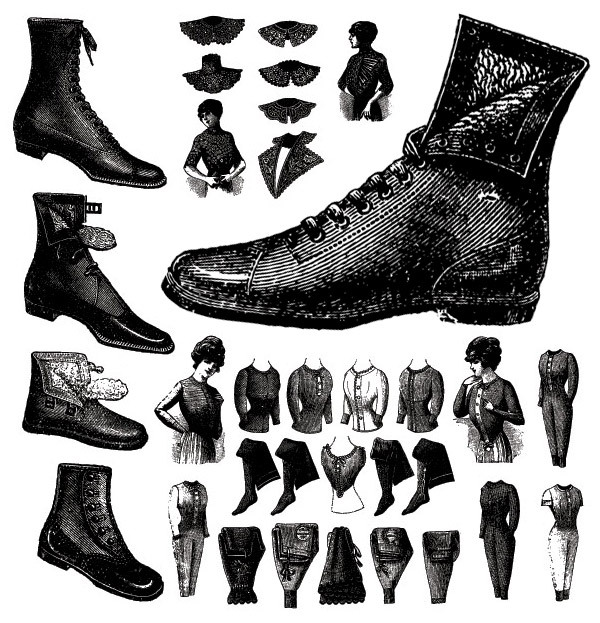 Detailed illustrations like this old fashioned vintage pack are priceless. There’s no way I could create these kinds of authentic drawings myself! Let’s say you want to Photoshop a tattoo onto a model’s arm, or give your badass cartoon character some ink. 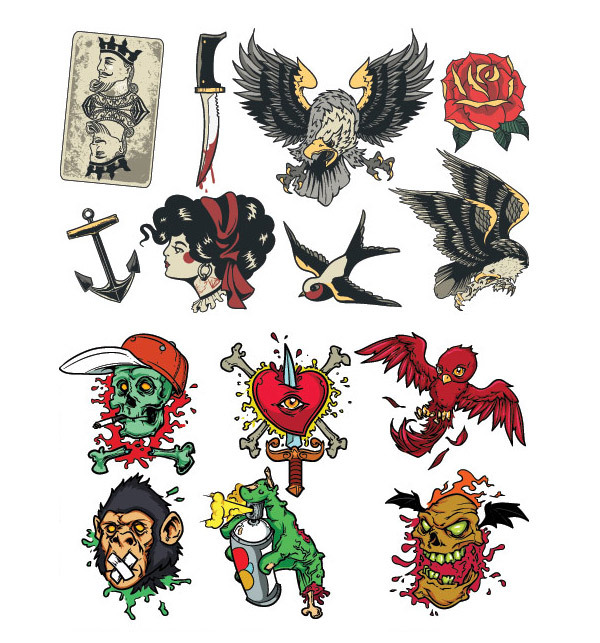 You can either spend the night illustrating your own art, or pick one of these awesome ready made designs. 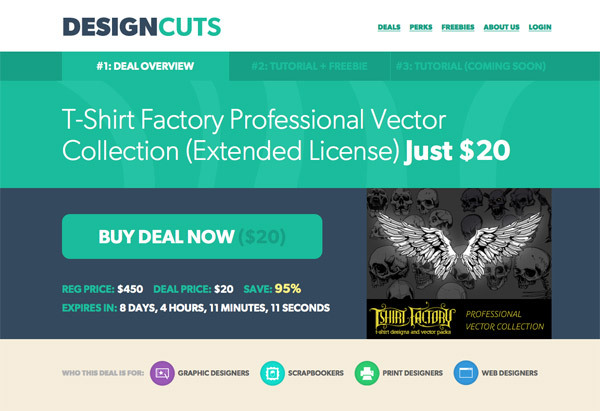 This awesome T-Shirt Factory Professional Vector Collection is only on offer at Design Cuts. 45 packs containing over 400 vectors for $20 is amazing value but it’s a limited time deal so act fast! This a great post, thanks for keeping a look out for the latest deals, these designs will come in helpful. entirely right. This submit truly made my day. You cann’t imagine simply how much time I had spent for this info!